Ever wanted a software that gives you all the updates for all your drivers with a single click that you can trust upon blindly and for which you don't have to spend a penny? Well yes that's possible and I am going to show you how you can do it in this step-by-step visual tutorial! 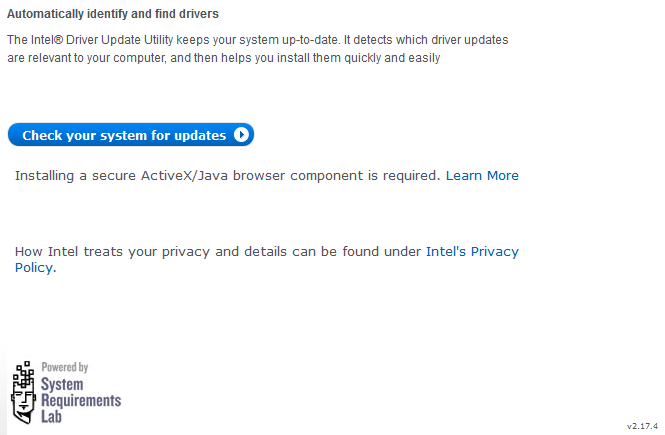 Intel has launched an online portal with contribution of System Requirements Lab from where you can find all information and latest updates for all of your drivers with a single click. As it is powered by Intel you don't have to ensure information provided neither need to worry about any harm caused by the software. 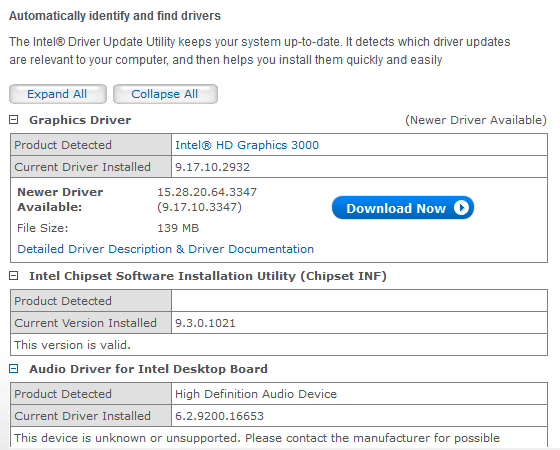 Why you need the latest drivers? If you have any doubts about this tutorial or having any other technical issue feel free to contact me on facebook or drop me an email.